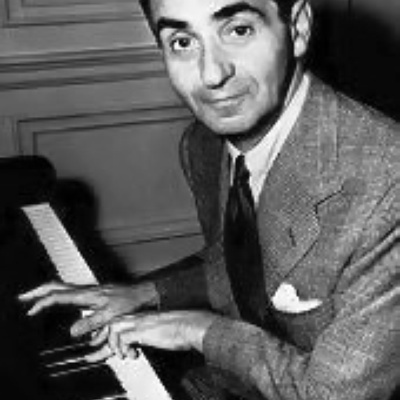 Irving Berlin (11 May 1888 – 22 September 1989), born Israel Isidore Baline, in Tyumen, Russia (according to other sources possibly Mogilev, now Belarus), was an American composer and lyricist. He was one of the most prodigious and famous American songwriters in history. Berlin, who was Jewish, was one of the few Tin Pan Alley/Broadway songwriters who wrote both lyrics and music for his songs. Although he never learned to read music beyond a rudimentary level, he composed over 3,000 songs.